Hellboy: Some dads give their kids Legos. Alice Monaghan: Haven't we got to be saving the world or something? Hellboy: [Police Officer shoots] Heeeeey! I'm on your side! Nimue the Blood Queen: Out of the ashes, a new Eden will emerge! 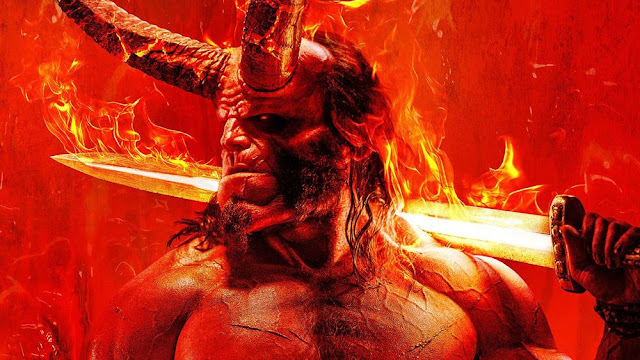 Hellboy: Okay, I'd appreciate a prophecy with more relatable stakes. Nimue the Blood Queen: Why do you fight for those who hate and fear you? Hellboy: I love you, Lobster Johnson!